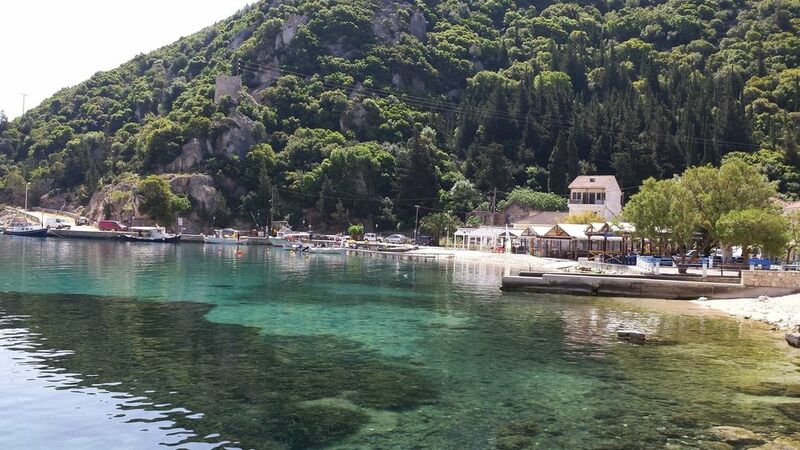 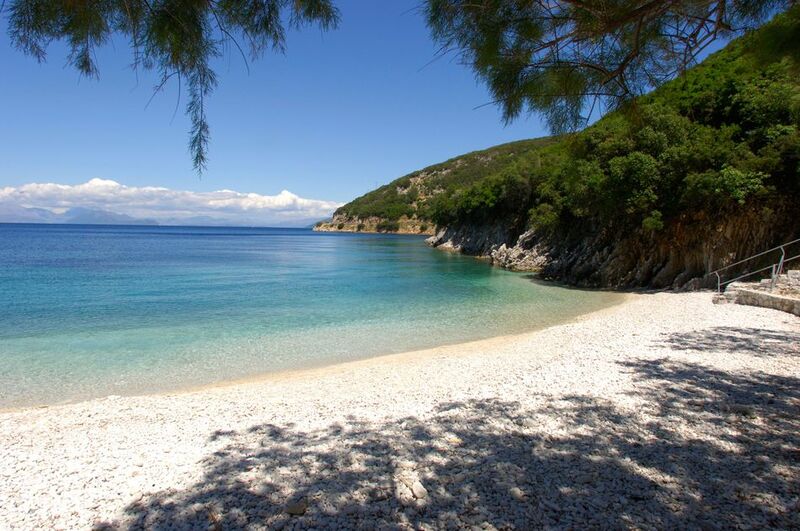 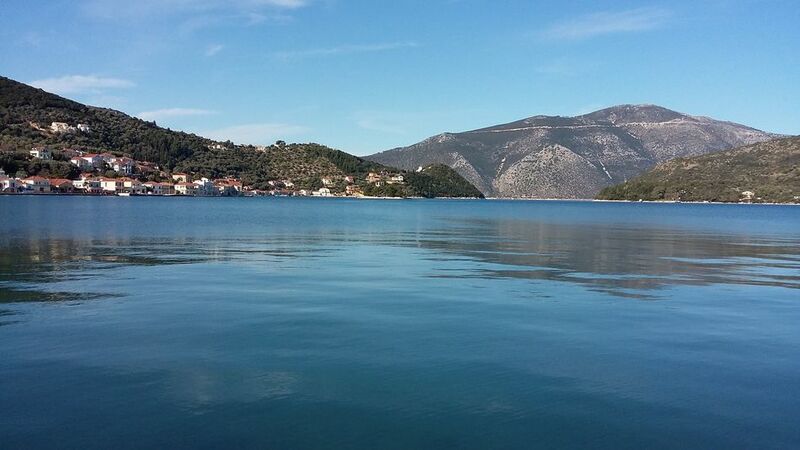 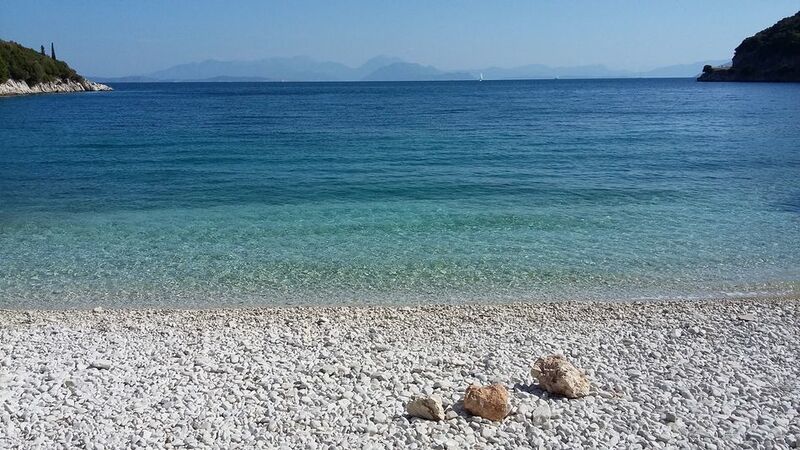 Ithaca lies just a few miles away from Cephalonia. 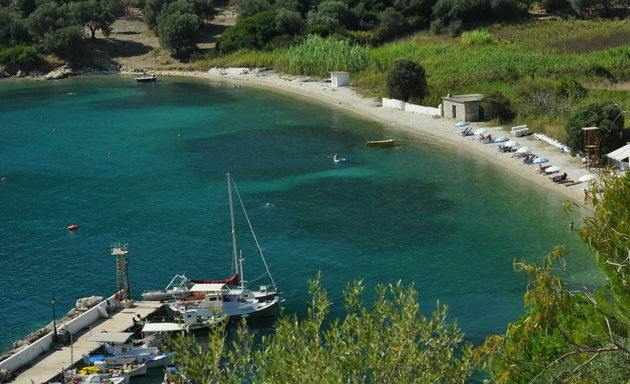 The island has just one port on the west coast (tiny Piso Aetos) and only three on the east coast: Vathy, Kioni and Frikes. 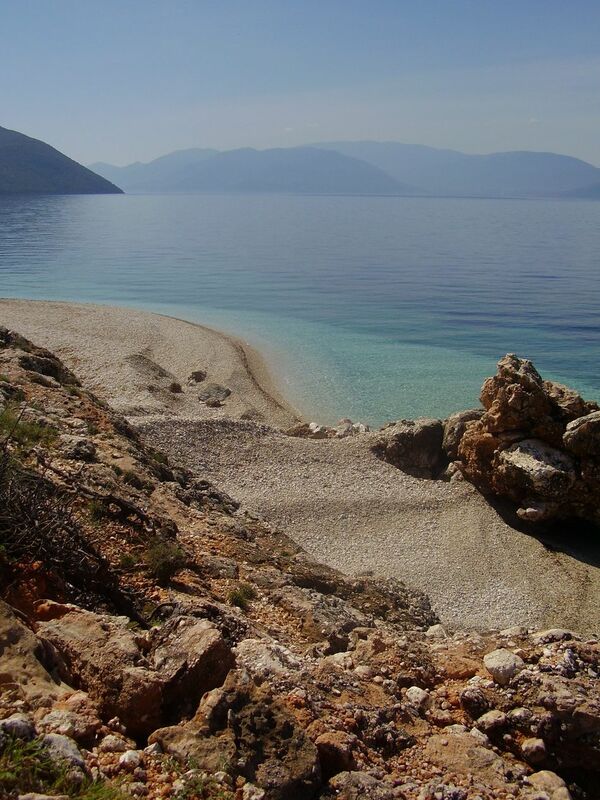 Kioni and Frikes are the most attractive bases from which to explore the island and its undeveloped coastline. 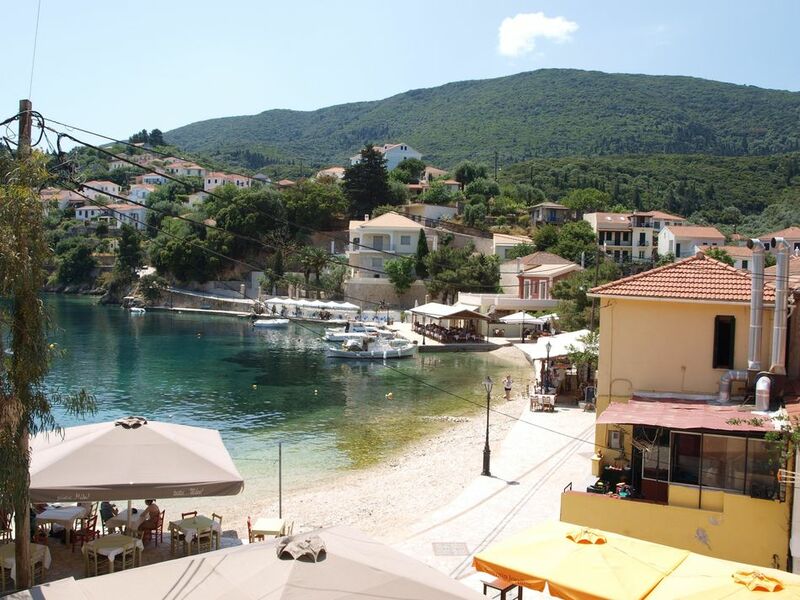 Both ports offer a peaceful and relaxed atmosphere with a good selection of beaches nearby. 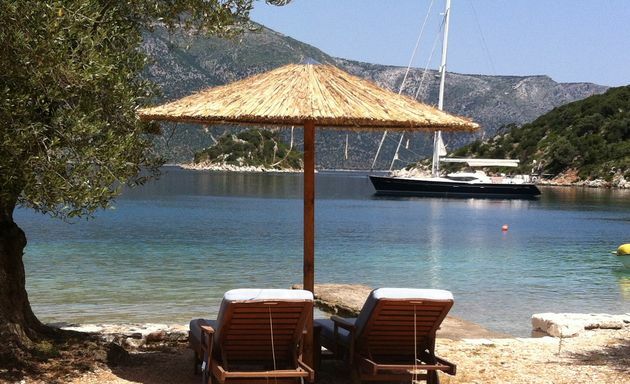 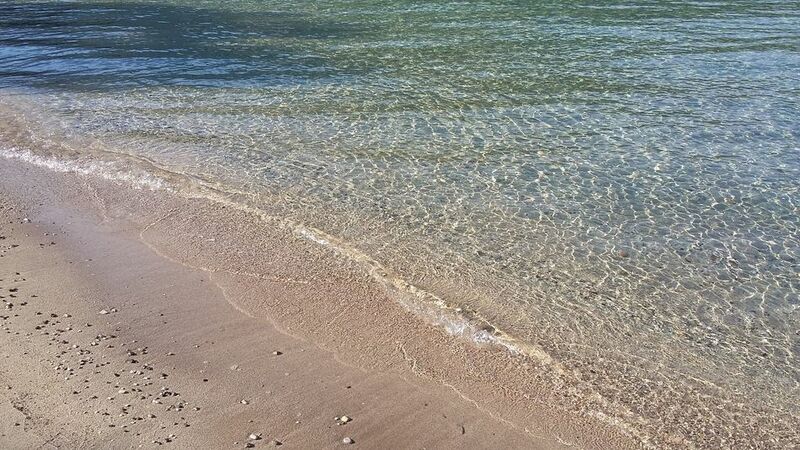 Boat hire is recommended to find your own secluded beach. 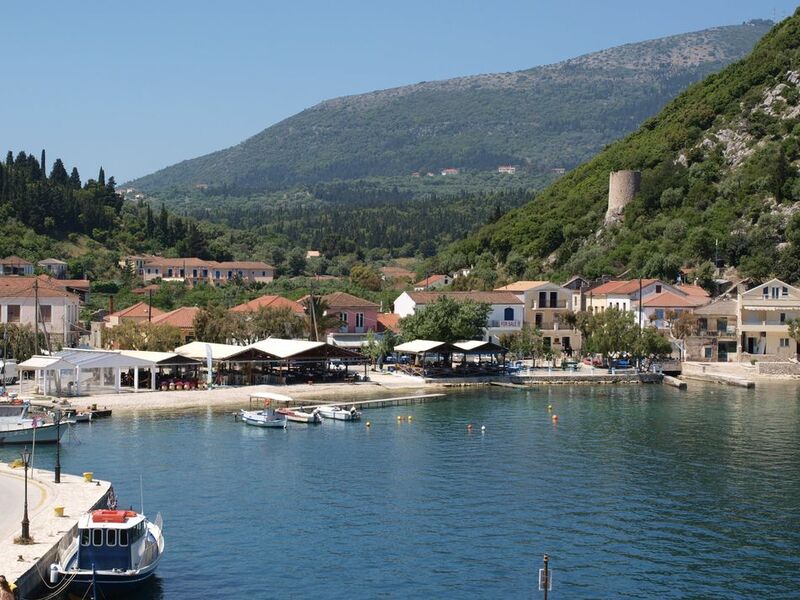 Both ports have five waterfront tavernas and a general store. 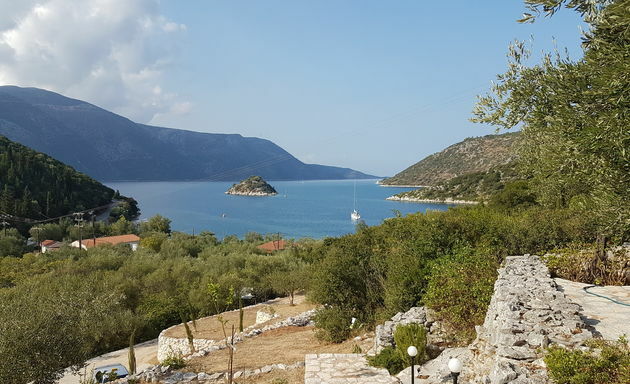 From Frikes a narrow, twisting road leads through olive groves and vineyards to the almost deserted village of Exoghi and passes the natural spring of Kalamos, whose cool waters spill away to irrigate terraces of tangerines, melons and loquats. 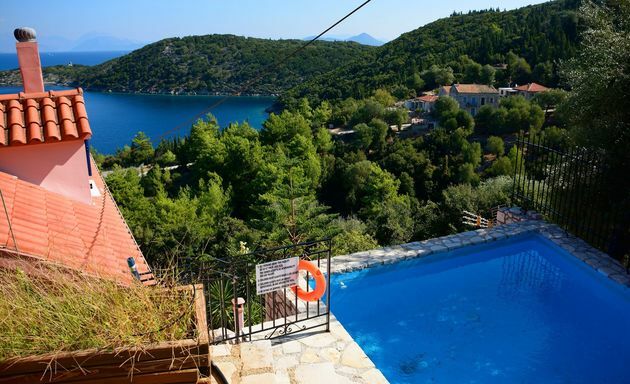 From Kalamos there are spectacular views across the dark, blue bay of Afales. 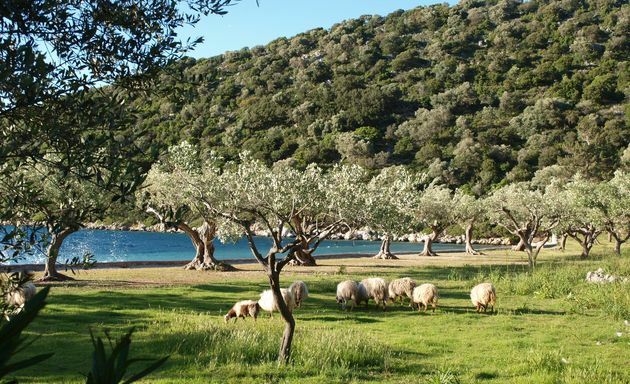 A stay on Ithaca is for those looking for natural beauty, simplicity and an escape from pretentious Mediterranean resorts. 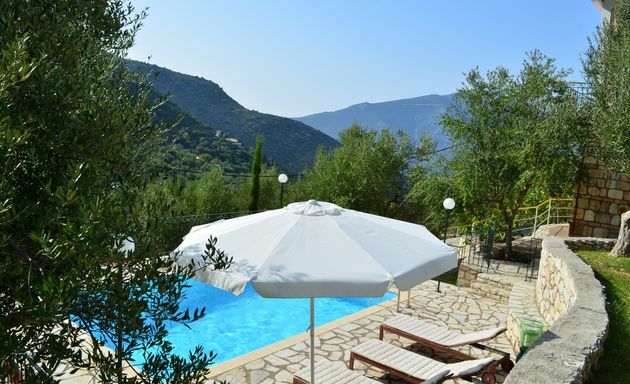 Dexa Beach House is set amongst the olive groves, just 15 metres from the beach. 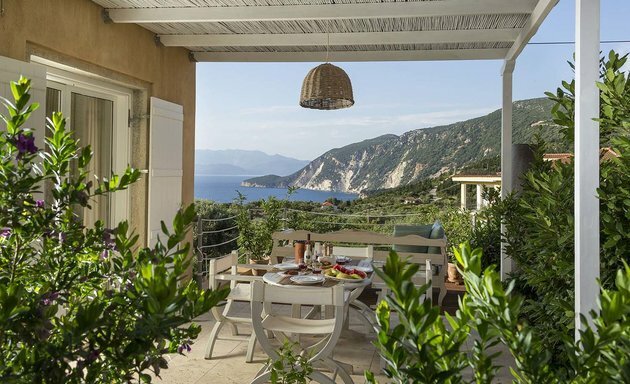 A romantic beach house for couples just 15 metres away from the sea. 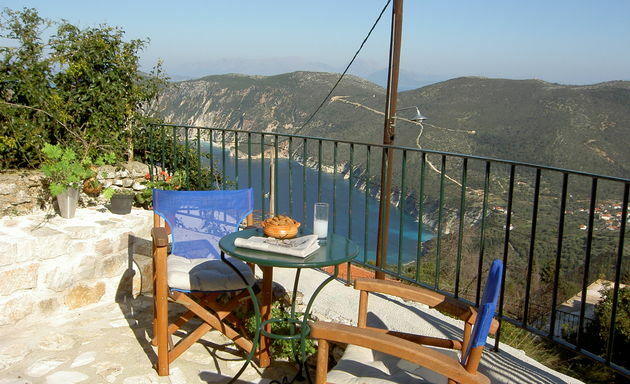 Dora’s House stands on a hillside of elegant houses on the side of Vathy Bay closest to the nearby Loutsa beach. 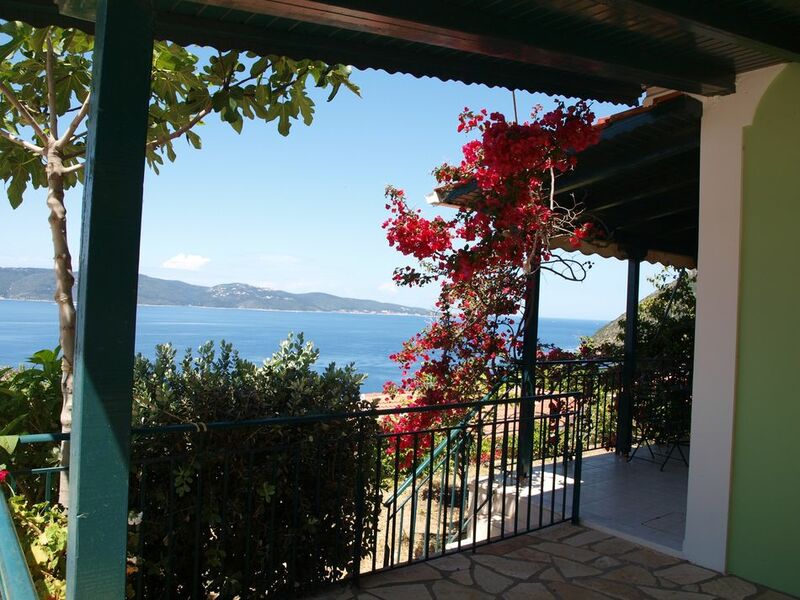 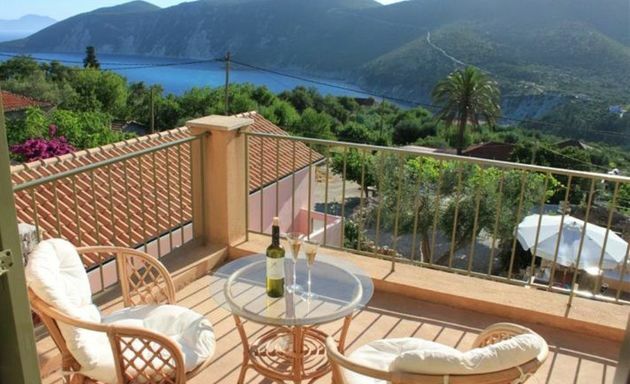 Views from the balconies and terraces of each villa are down a valley, partly forested and partly cultivated, surrounding hillsides of silver olives and to the sea. 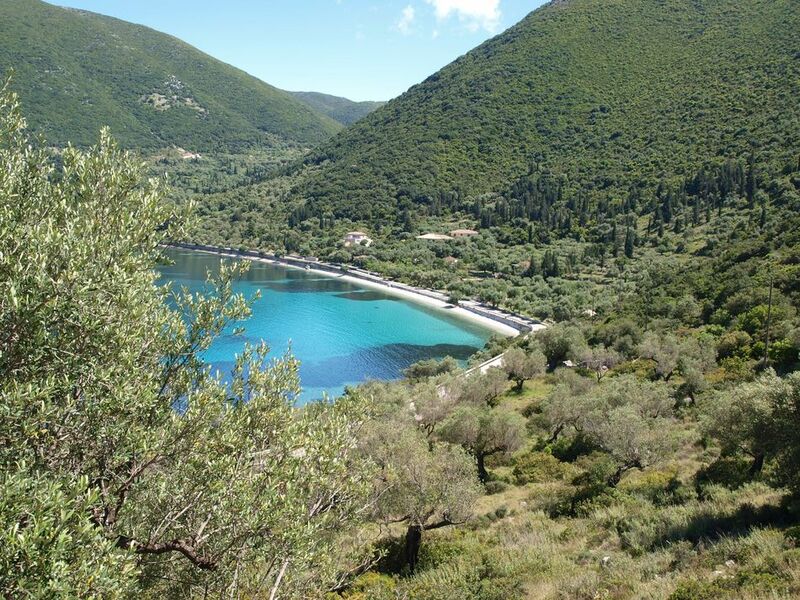 Eurycleia and Melantho are two neighbouring houses in a small village above Afales Bay on Ithaca's north coast. 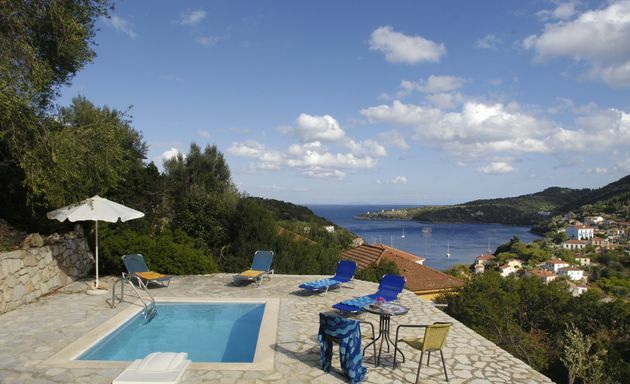 Villa Hermes has total privacy within large private grounds of hillside terraces overlooking Aetos Bay. 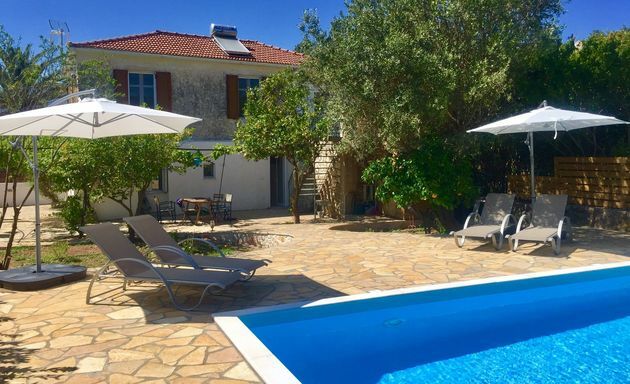 Villa Kitrino is a grand, family townhouse, set back above one of Vathy's elevated backstreets and is just a 5 minute walk down to the waterfront. 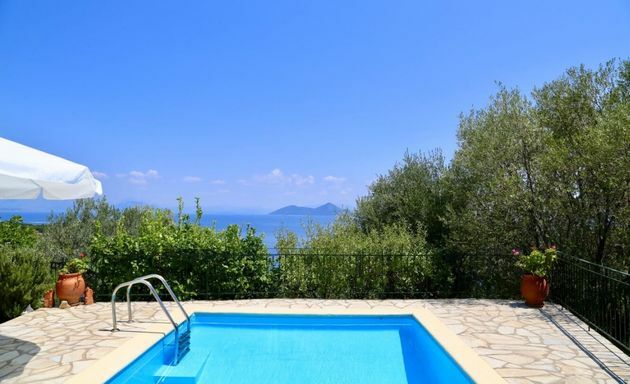 Koukla is one of only two holiday homes within easy walking distance of Kioni waterfront to have a private swimming pool. 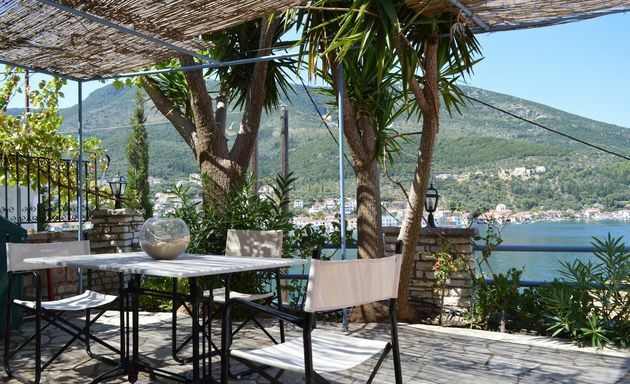 Limonia hides away in a quiet residential Vathy street just a 5 minute walk away from the shops and tavernas on and behind the waterfront. 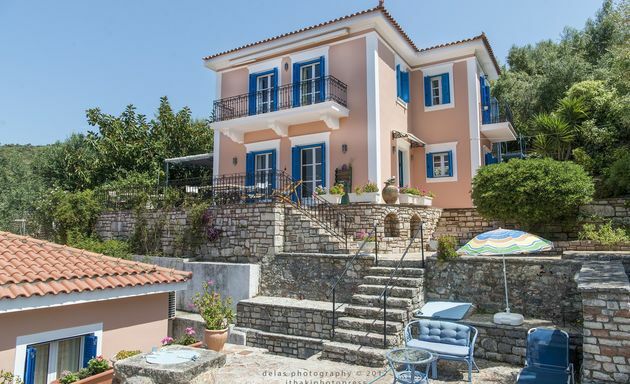 Marmika House stands on a hillside of elegant houses just above the waterfront of Vathy Bay close to the nearby Loutsa beach. 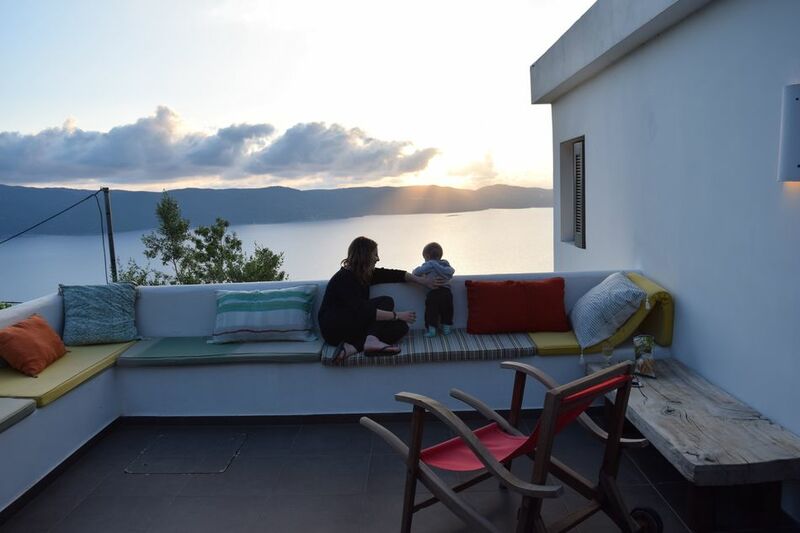 Melantho and Eurycleia are two neighbouring houses in a small village above Afales Bay on Ithaca's north coast. 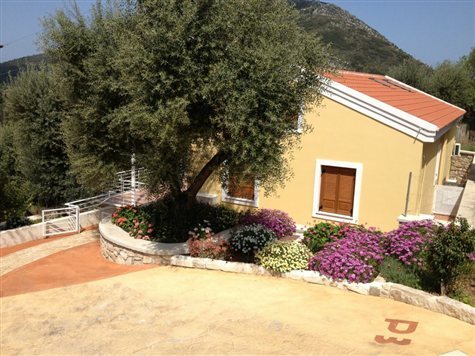 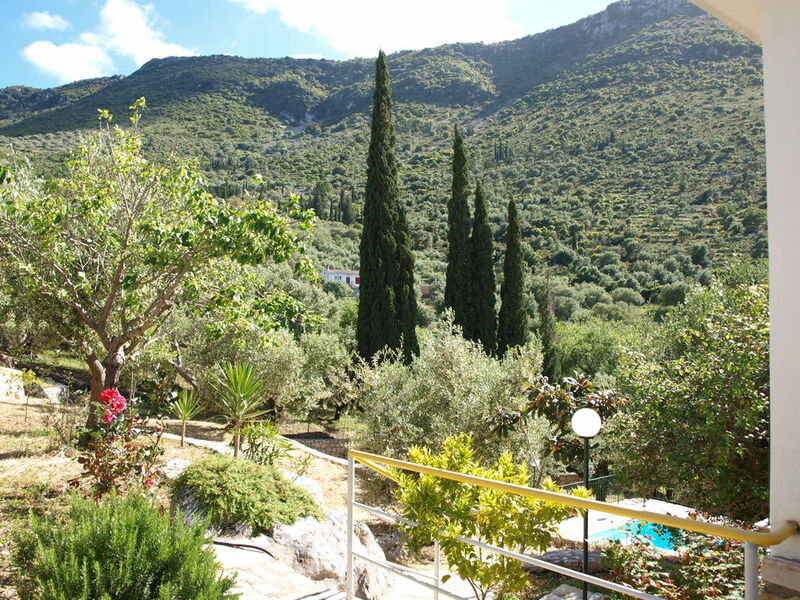 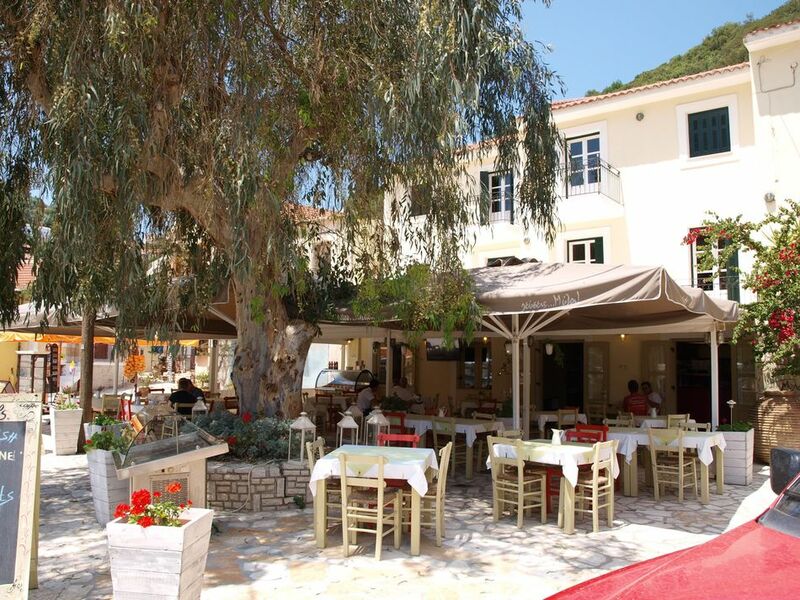 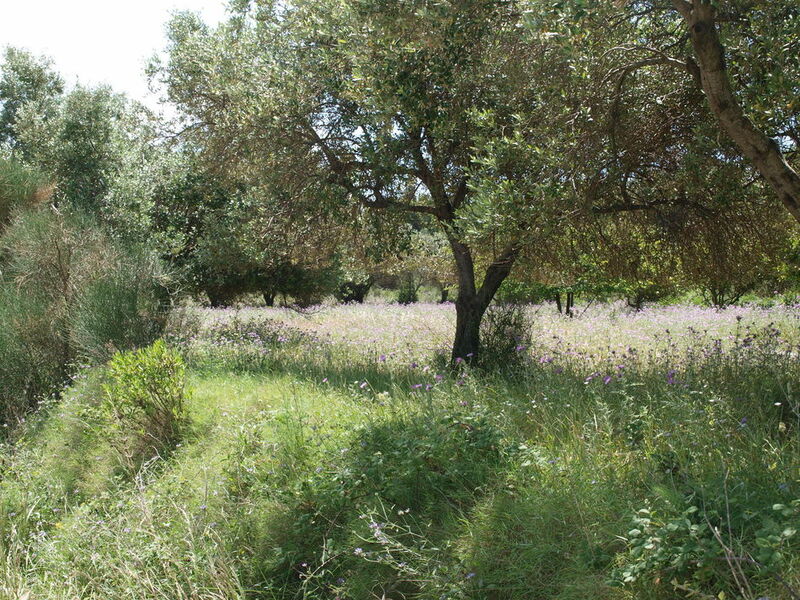 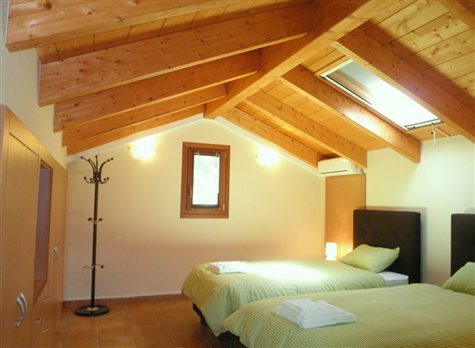 The Olive Grove Apartments look out over a sea of silver olive trees and forested hillsides. 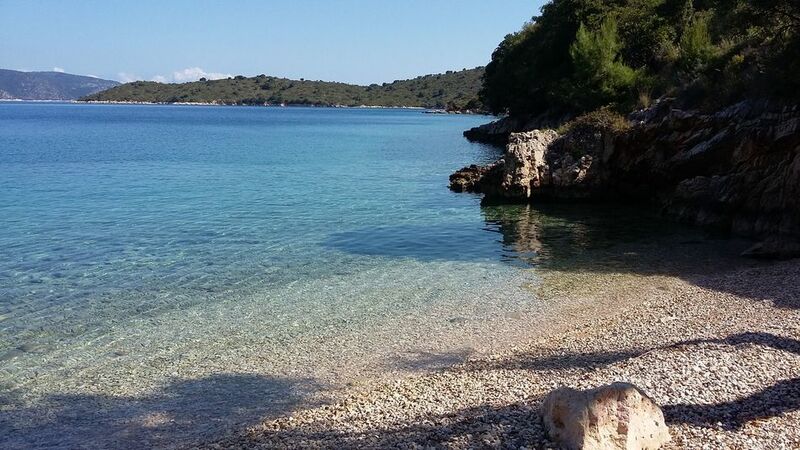 Frikes is within a ten minute walk and beaches a few minutes more. 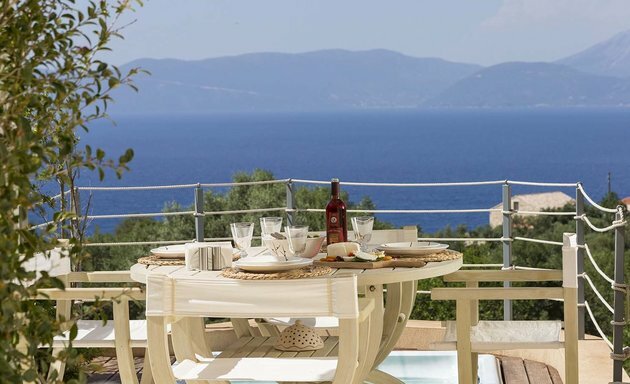 Villa Penelope and Villa Odysseus have balconies and terraces with magnificent views over sweeping valleys and hillsides of olive and cypress trees to the azure sea within Afales Bay. 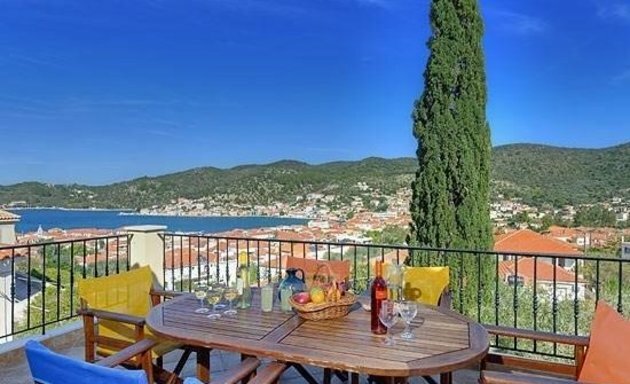 Poli Beach House is spacious, furnished to a high standard of comfort and has large terraces to enjoy the incredible views.